Welcome to our Torticollis Blog! We are a physical therapy solutions company who specializes in treating torticollis & associated head flatness as well as educating new parents & pediatricians on prevention, early intervention, and helmet therapy. 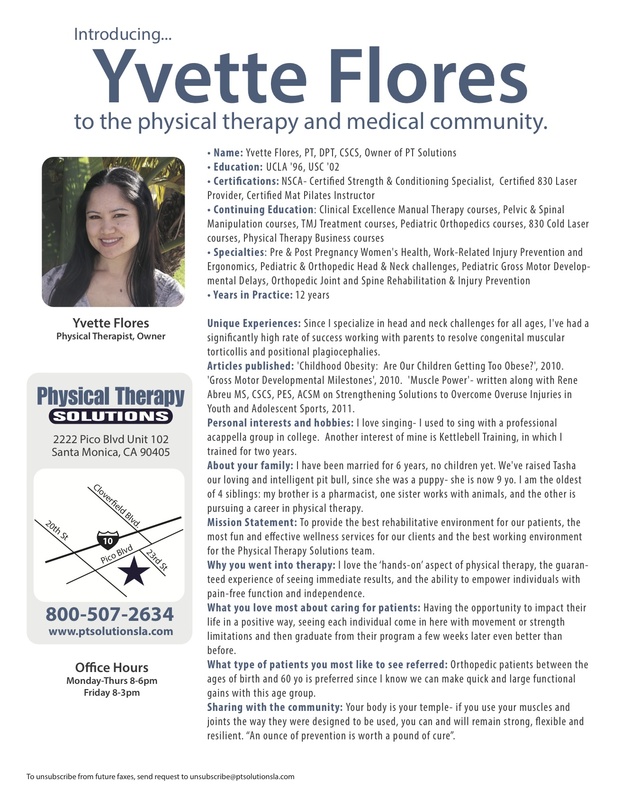 I am the host of this site as well as the owner of the company, Physical Therapy Solutions for Infants & Toddlers. I have been specializing in this condition since 2003 and work closely with many local pediatricians around the West LA, Santa Monica, and Beverly Hills areas. 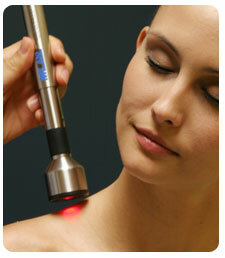 I also work closely with the reknowned head specialist, Dr. John Graham Jr. of Cedar Sinai. My mission is to help new parents as well as pediatricians identify early signs of torticollis and misshapened head conditions, and initiate early intervention for full correction before it becomes a real challenge. Over the next few months for the rest of the year, we will post information on our free tele-conference calls, open to the public, as well as our monthly newsletters and articles. So please check in with us every now and then. September 28, 2009. Tags: babytherapysolutions, breeched births, crooked neck, flat head, FYI's for New Parents, infant torticollis, multiple births, plagiocephaly, torticollistherapy, traumatic births. Welcome New Parents!. Leave a comment.